Whether you are using WordPress for the first time or you are already experienced with several blogs, it’s important to understand that a good hosting plan will reduce your problems by a country mile. WordPress is an open source and free software which you can use to create websites in no more than 60 seconds. WordPress is a great way to power up your blog because it’s simple to use, fun, and you don’t need to have any special HTML or CSS skills. With so many companies offering WordPress website hosting its hard to choose the right one for your blog or business. Pricing: The price is the first thing you notice when searching for WordPress website hosting. If on a budget, choosing the best out of the selection of cheap website hostings will go a long way. Server Resources: When on the market for a cheap website hosting, server resources will be a problem for you. Finding the best hosting with the best server resources (storage and bandwidth) along with the best server uptime can be a hard job. Number of Websites: Some of the website hostings provides will limit you with one website, and if you are lucky enough you might find someone who is good enough and will give you unlimited websites and domains. Control Panel: For The best cheap web hosting for 2019 make sure the hosting provides you with a control panel. Linux control panels (cPannel) will allow you to organize everything under one roof and make things easy and simple. Customer Support: This one is very straightforward, if the hosting doesn’t provide you with 24/7 free customer support, then you skip that hosting provider. Now, we’ve said everything that needs to be said, and it’s time to find out the best WordPress hosting providers in 2019. 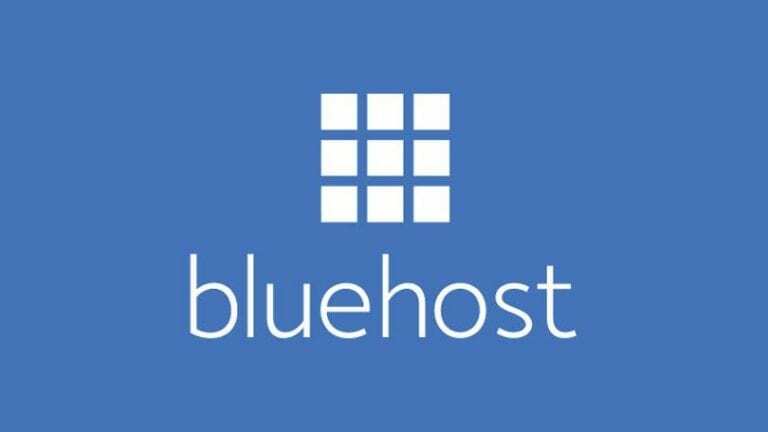 Bluehost is a budget WordPress website hosting provider that charges 2.95 a month for the basic and 5.45 a month for prime hosting (currently on sale). Bluehost is designed to provide you with the best optimization for your low-level startup with many powerful extras. Every install is one click away, with an integrated MOJO marketplace and money-back guaranteed. Tsohost is great because they don’t care about the extra unnecessary features, they only care about what’s best for you, and that’s the best-for-the-money hosting plan. 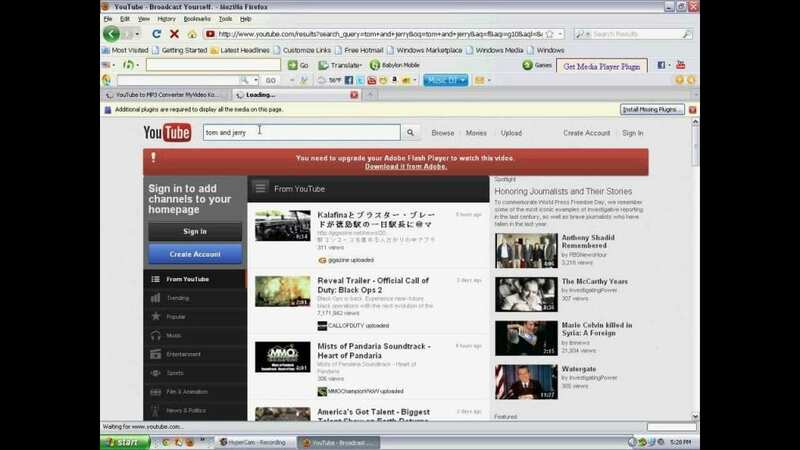 Tsohost will offer you unlimited bandwidth with 15 GB of storage and 100,000 page views monthly. Tsohost has a 24/7 customer support available for your every need, with li chat available from 7 am to midnight every day. The standard plan for Tsohost costs 4.15 a month, and we think it’s a great value for money. 1&1 IONOS sets the price for its standard website hosting at 1! For that price, you are getting 25 GB of storage, no bandwidth limit, no visitors limit, and you can set up as many emails as you like. They have 24/7 customer support, with preset plugins, and automatic updates on all plugins and themes. 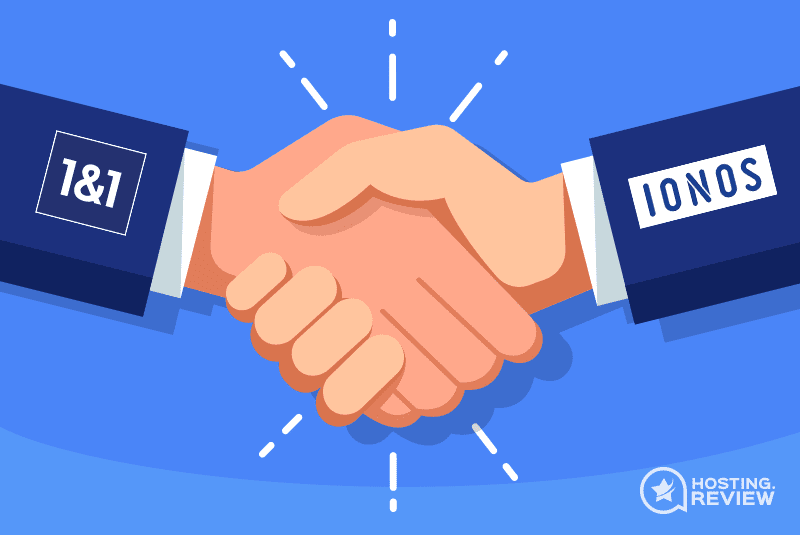 With this offer, you get a free domain as well as SSL certificate, which makes 1&1 IONOS one of the Best and Cheapest WordPress Hosting Providers for 2019!